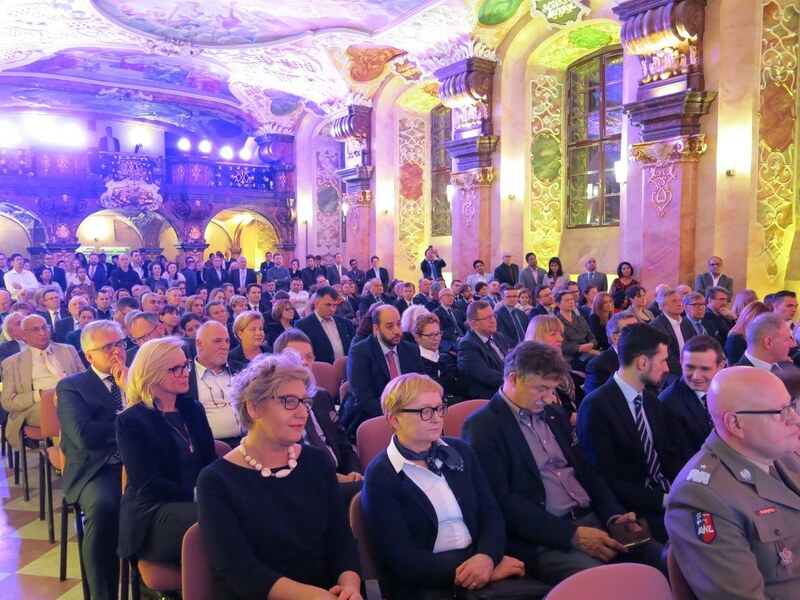 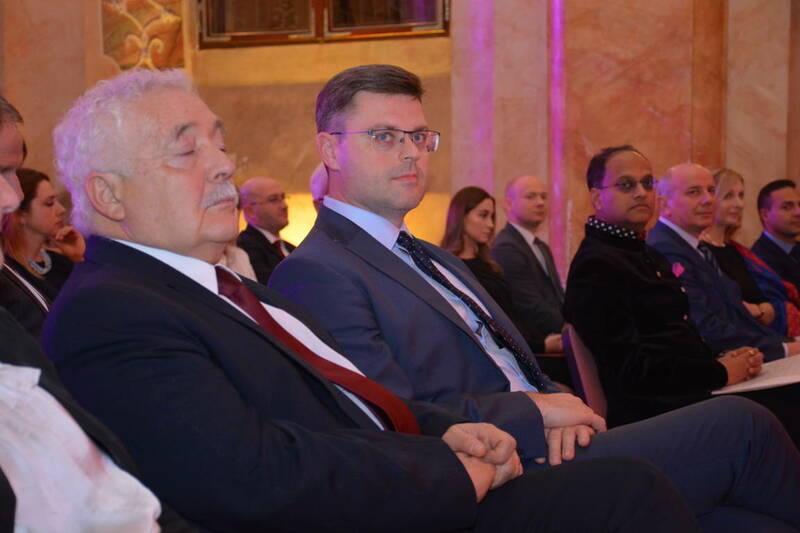 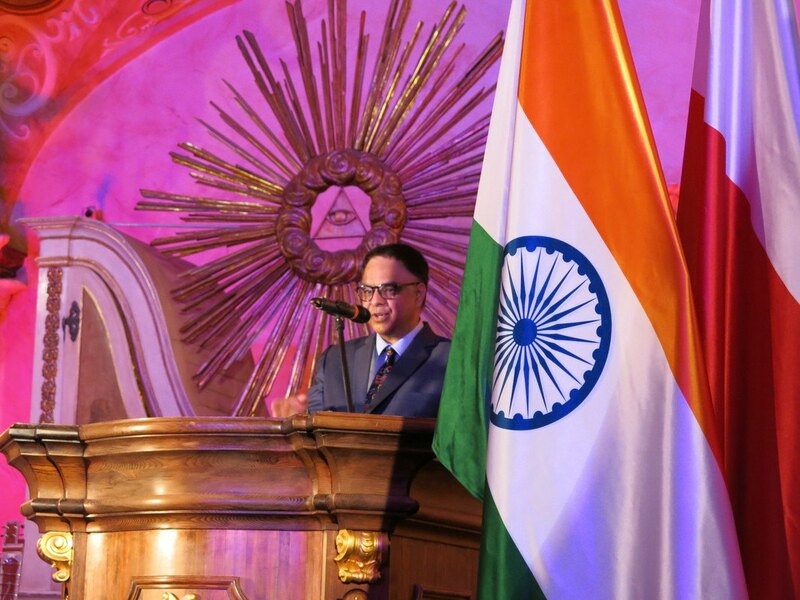 Honorary Consul Martin Kaczmarski participated in the opening ceremony of the Honorary Consulate of the Republic of India in Wrocław. 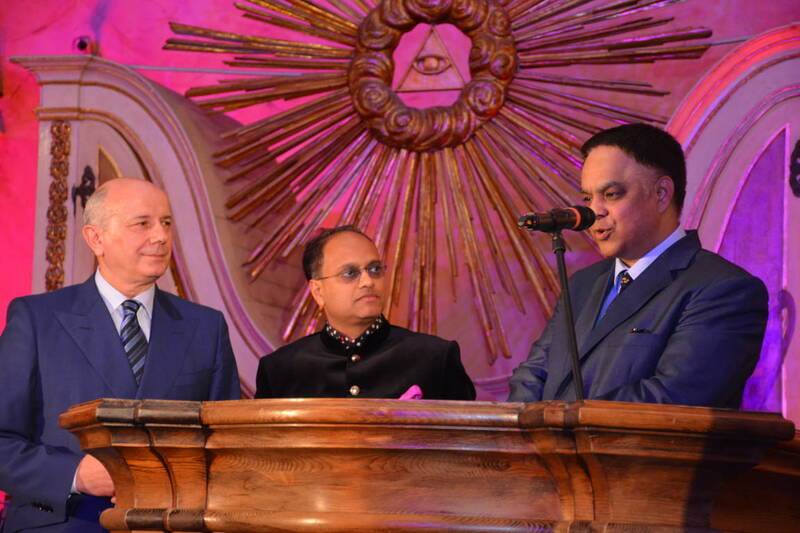 On the February the 1st in the Oratorium Marianum the opening ceremony of the Honorary Consulate of the Republic of India took place. 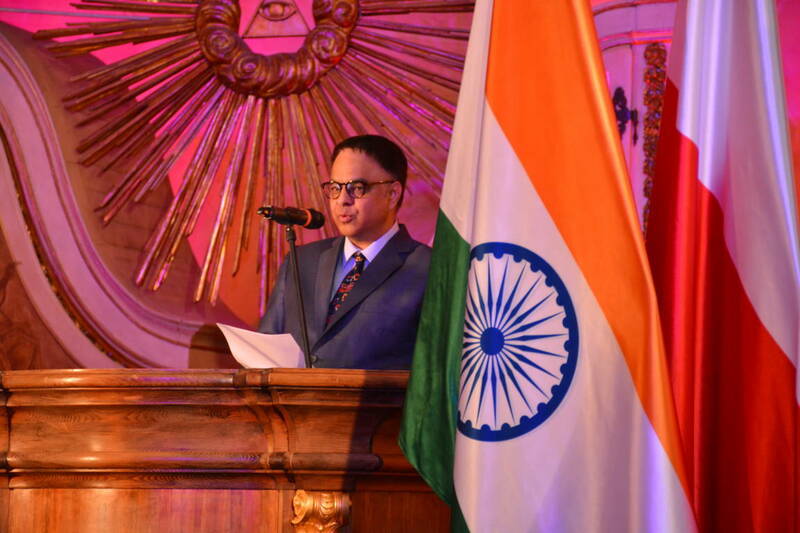 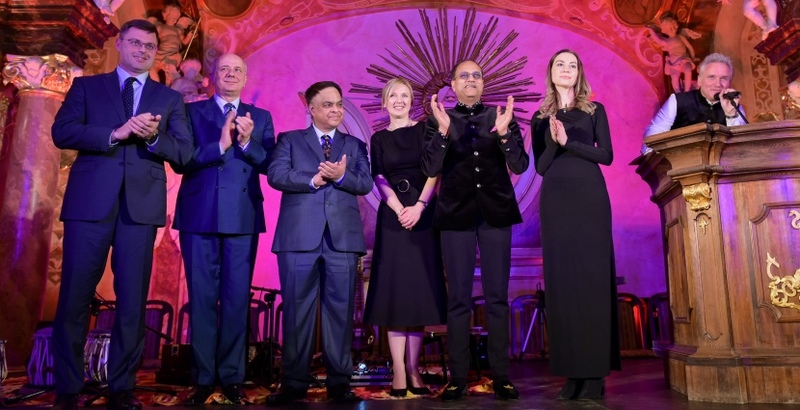 Mr. Kartikey Johri became new, the first honorary consul of India in Poland. 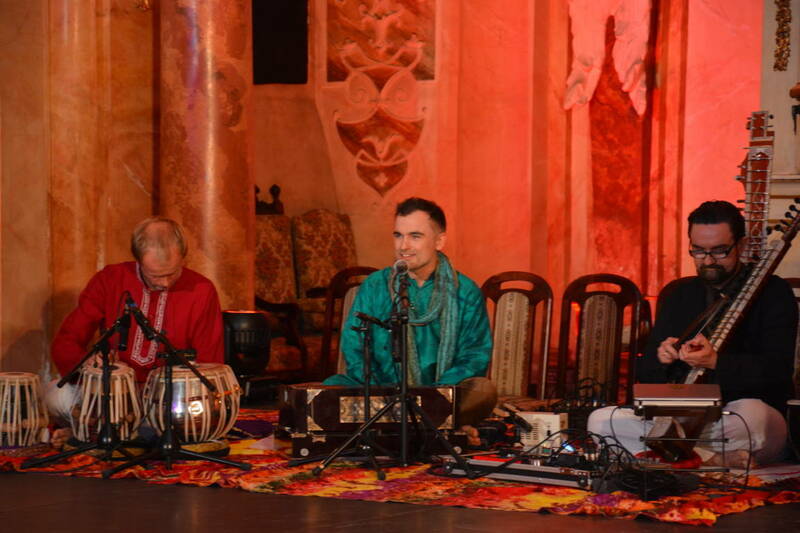 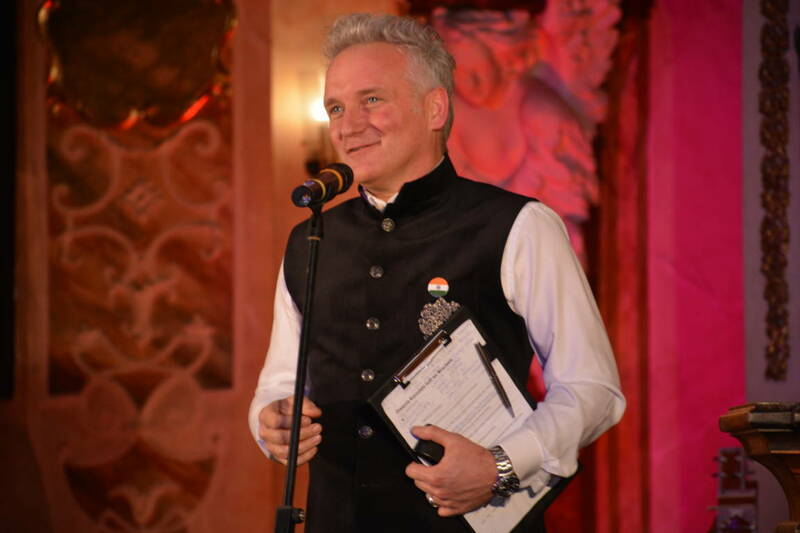 He is a long-term resident of Wrocław and the owner of Masala restaurant. 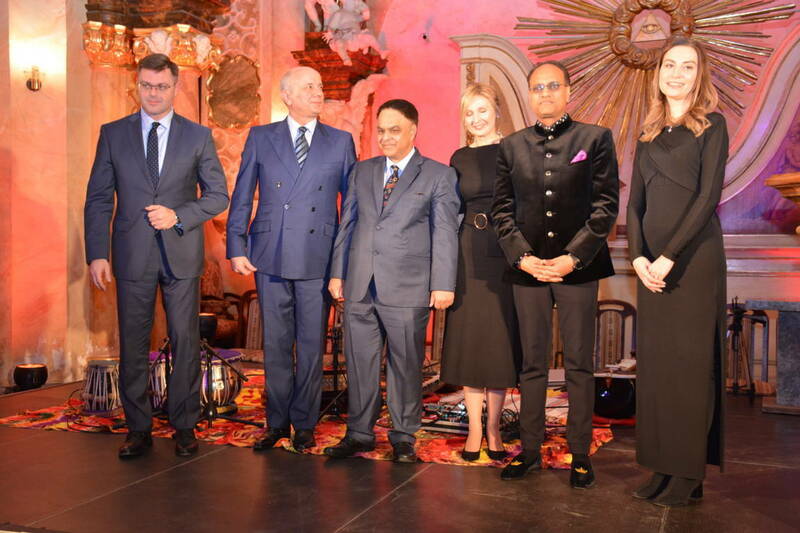 Mr. Johri will represent citizens of India in the area of six Polish voivodeships.